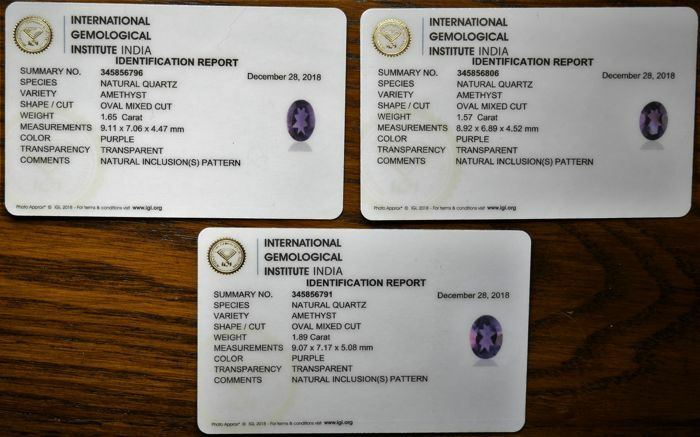 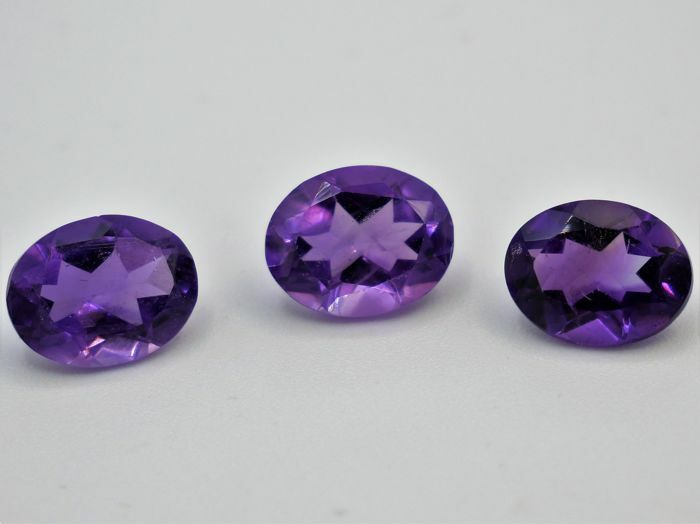 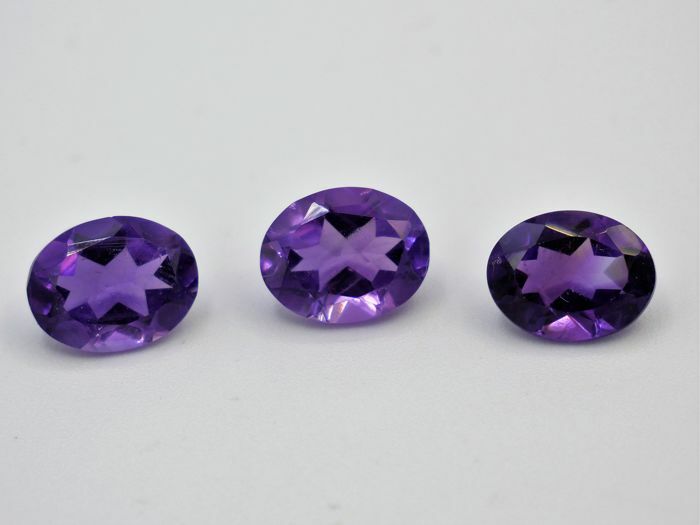 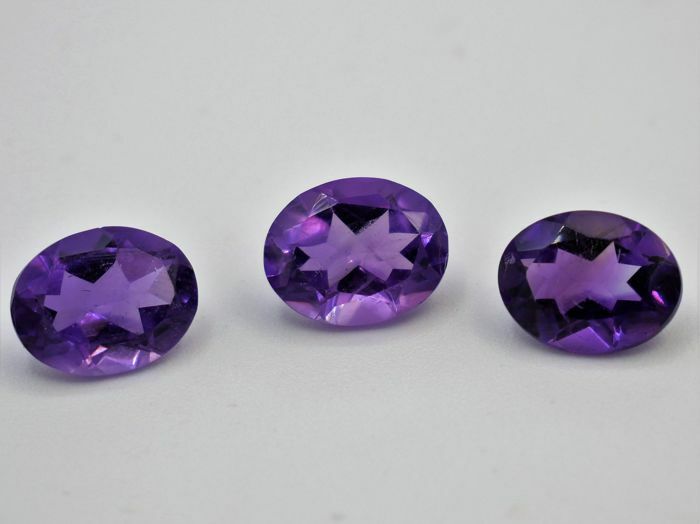 Lot of amethysts, 5.11 ct in total. 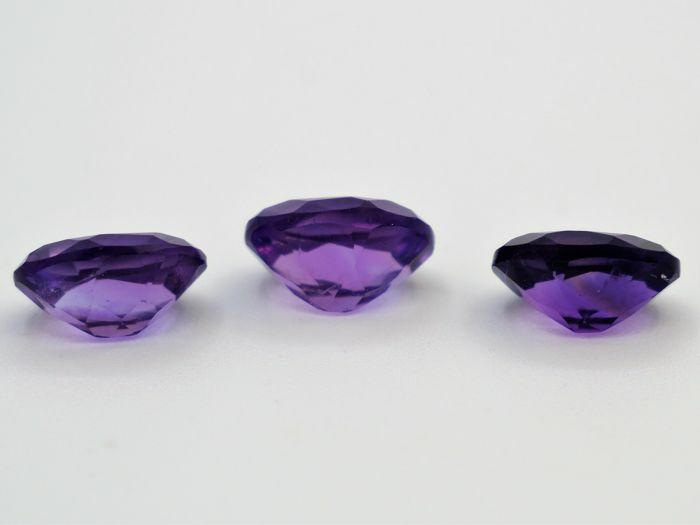 1.57 ct, 1.65 ct, 1.89 ct. 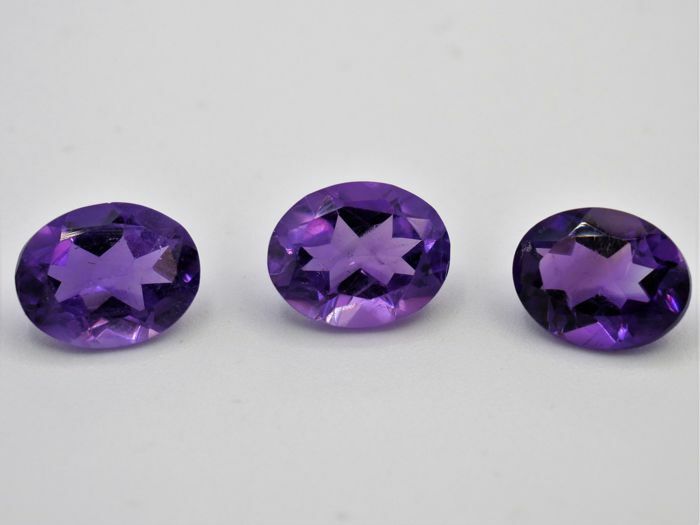 These stones are 100% natural. No treatment.